My review of the Decline and Fall of the Roman Empire has reached Chapter 31. If you have read the book you will recall that this is the chapter in which Rome is sacked, but the story has some involved twists and turns. It will take some hard podcasting before we get there, so let’s get started. Here is quick recap of where the pieces are on the chess board. 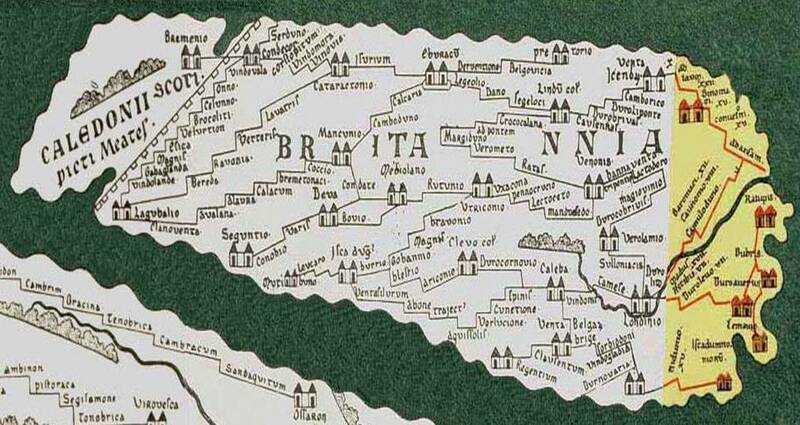 The troubles in Italy and Gaul left Britain isolated. 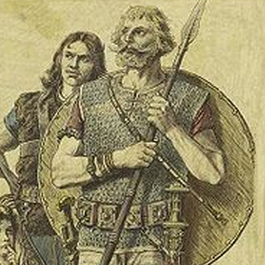 Its imperial forces had been withdrawn leaving low level garrisons to defend it from the depredations of the Picts and the seaborne Saxons. Being right at the bottom of the imperial todo list created a power vacuum in the province. There was a long tradition in Britain of providing usurpers to the throne, so it was sort of inevitable that a pretender to the purple should emerge. While the invasion by Alaric threw Italy into a crisis, Germany was in turmoil. There was increasing pressure from the Huns in the East – Gibbon traces its origin all the way back to China, which is probably fanciful but I suppose isn’t impossible. From this emerged a new barbarian leader who rapidly became an enemy of Rome. Alaric was a Christian who understood the empire intimately. In contrast the new leader was an out and out barbarian. His name was Radagaisus and he was not just a pagan, but a sincere one who regularly sacrificed to his gods. He treated the civilised world with contempt rather than envy. It was widely believed that he had taken a vow to reduce the city of Rome to rubble and to sacrifice the senators to his heavenly supporters. 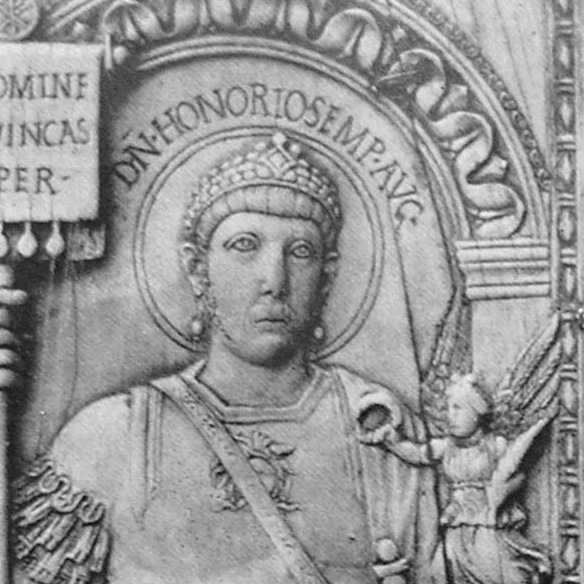 Theodosius as a new emperor wanted to bring an end to the religious in-fighting that was weakening the empire, particularly that between the Arians and the Orthodox. Theodosius came from a part of the empire where Arianism hadn’t really penetrated, and so presumably was a believer in the orthodox form. Whatever his personal convictions, the most straight forward way to achieve the unity he needed was to support the strongest group against all the others. This meant enforcing the orthodox position against the various heresies that challenged it. The biggest single step in this direction was to win Constantinople over from the Arians. To do so he appointed the obvious candidate, Gregory of Nazianzus as the patriarch of Constantinople. 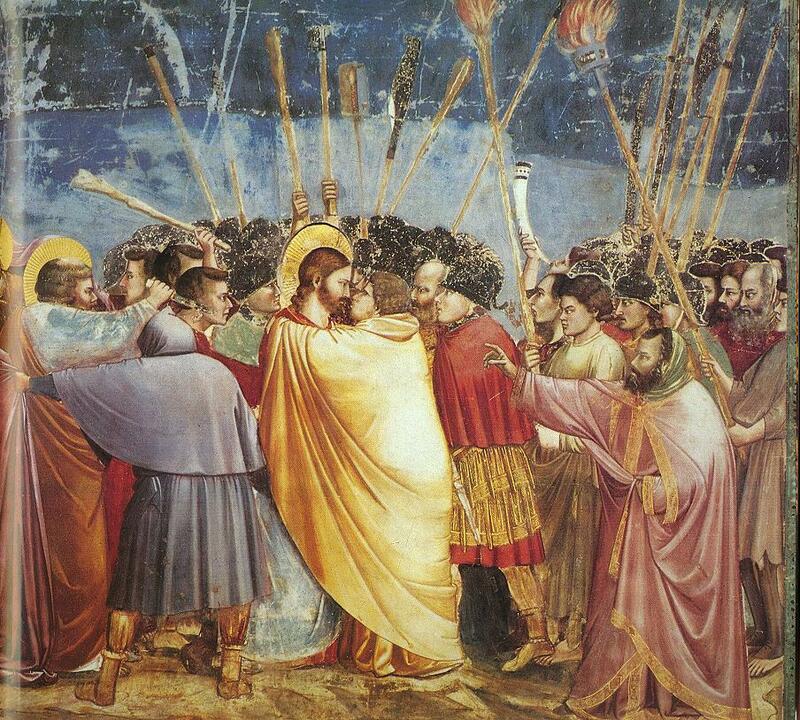 The hot topic in the empire of the 4th Century was the nature of Christ. This issue was resolved not by theologians like Gregory of Nazianzus but by the soldier emperor Theodosius. If you read between the lines of some of my earlier episodes on the history of the Church, you might pick up the sense that I am not particularly an admirer of Christianity. Power is always relative. The Roman Empire had lost some territory to the Persians, but this did not hugely reduce its resources. It remained the big beast in the jungle. For the Persians however, acquiring some new provinces enhanced their capabilities considerably over where they had been before the peace treaty. They were still at a severe disadvantage in an all out fight with the Romans, but they posed a much bigger threat than they used to. This meant the forces deployed to defend against them had to be larger and they had to be treated with a greater degree of diplomatic finesse. So sang John Lennon. I miss you John. It would be really nice to think you were up there somewhere and could know how much we all love you. I imagine that the followers of Jesus felt much the same. Their much loved charismatic leader was dead. Who can blame them for wishing him back to life, in some form or another. It is very human and very understandable. So that is how I think Christianity got started. Jesus was a man who inspired a lot of love, and deep down that is what it is all about. It has been twisted into some pretty evil forms since then, but there is still something good and wholesome buried extremely deeply at its core. But why was this originally harmless cult persecuted so ferociously from its very origin? 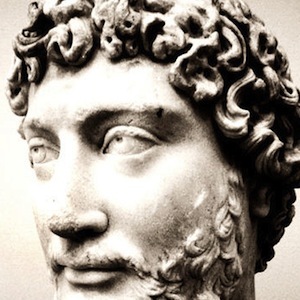 Marcus Aurelius would probably have been remembered as a philosopher even if he had not gone into politics, a unique achievement. At an early age, long before becoming the Emperor was even a remote possibility, Marcus embraced the philosophy of the stoics. It seems that from that time on he was first and foremost a philosopher and behaved accordingly even after he came to the throne. His Meditations, written in the winter campaigns on the Danube, are still popular today. Amazon offers several pages of differing editions of his work, all of which are frequently reviewed and which get almost universally positive ratings. He is quoted roughly once an hour on Twitter.